Funky Giraffe – DAY 13! Welcome to the 13th Day of Christmas! SURPRISE! Aby, Ang and I couldn’t say goodbye without a little treat to say thank you for joining us throughout the 12 Days of Christmas! Our final (really this time!) 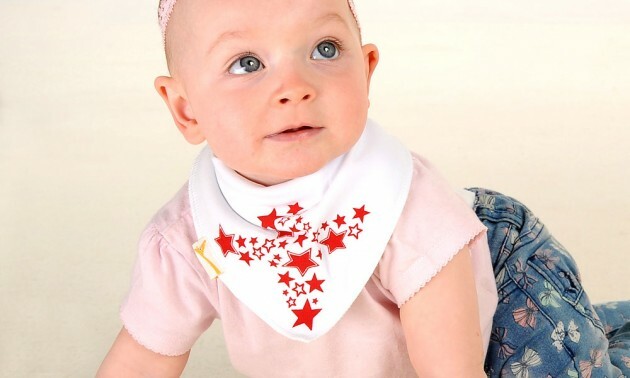 giveaway prize comes from Funky Giraffe who have kindly offered us a £50 voucher for one lucky winner to choose £50 worth of Funky Giraffe products (stock dependent) which include fun and funky bibs, burp cloths and hats. Funky Giraffe are great believers that practical and functional doesn’t have to rule out stylish and comfy, and they have a wide range of designs for the coolest of kids. 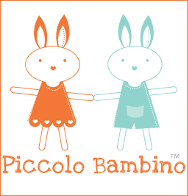 As well as their UK website they have European sites too, in France, Spain and Italy. For your chance to win this fabulous prize simply complete the Rafflecopter below. Good luck. The winner will be announced on 20th December. Disclosure: We have not been compensated in any way for running this giveaway. To see (and enter!) ALL the competitions click here, 12 Days of Christmas, and scroll down the page. A new competition will be added each day. Welcome to the 12th Day of Christmas! Our final day, and we’ve a fantastic prize bundle on offer from Organic Babies! Our final giveaway comes from Organic Babies from Green People who have kindly given us a brilliant bundle containing one of each of the products from their Organic Babies range, seven products worth over £65 to treat your little ones! 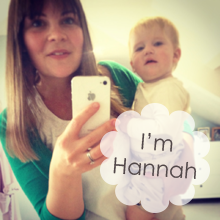 Ang is a big fan of Organic Babies and has been using their products for a long time, she reviewed them last year too. Chemical free, their organic formulations are pure and naturally kind to sensitive skin. For your chance to win this fabulous prize simply complete the Rafflecopter below. Good luck. The winner will be announced on 19th December. It’s Day 11 of the 12 Days of Christmas where I have joined forces with two of my blogging friends Aby and Ang to bring you a fantastic series of Christmas Giveaways. And here’s one for the ladies from Aromatherapy Associates. 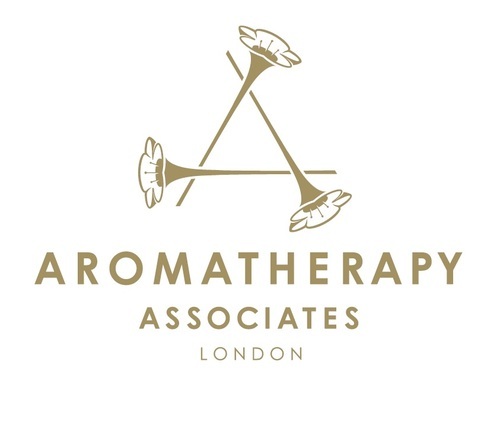 Our eleventh giveaway comes from Aromatherapy Associates with not 1 but 2 of their fabulous Christmas Gift Sets, Radiant Rose Box and Bath Jewels, to giveaway! These intense and luxurious beauty products are so popular amongst us that I even included them in my Christmas Gift Guide for her ideas and we would definitely understand if you decided to treat yourself… You deserve it after all those sleepless night and other mama worries of 2014! For your chance to win this fabulous prize, simply complete the Rafflecopter below. Good luck! The winner will be announced on 18th December. Welcome back to the 12 Days of Christmas! A giveaway series I am running with two of my blogging friends Aby and Ang. Our day 10 giveaway comes from Konfidence who are giving away a baby swim bundle worth £50! This amazingly bundle will include a Baby Warma, Aqua Nappy, Neo Nappy and some other lovely goodies! Konfidence offer a wide range of really fantastic swim products for babies and children. For your chance to win this fabulous prize, simply complete the Rafflecopter below. Good luck. The winner will be announced on 17th December. Welcome to the 9th Day of Christmas! we hope you’ve enjoyed seeing what we have to offer during our Christmas bonanza! Today’s giveaway comes from Egmont UK who have kindly given us a brilliant bundle of Star Wars books and activities to give away to one lucky entrant, worth £50! 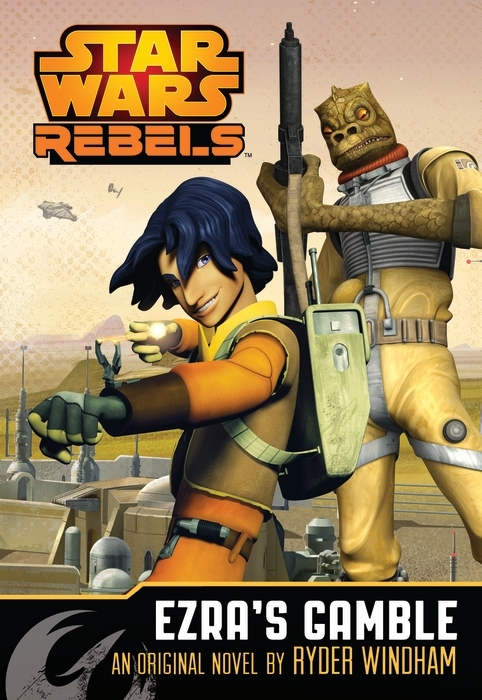 The bundle includes two Star Wars Rebels titles, the Star Wars Annual 2015, the Luke Skywalker Picture Book and the R2D2 Construction Book – everything your youngster might need for a Star Wars Christmas! We’re big fans of Egmont UK, they publish great stories and Ang has reviewed some lovely festive books with them. For your chance to win this fabulous prize simply complete the Rafflecopter below. Good luck. The winner will be announced on 16th December.